Leni doesn’t understand the love that binds her mother in marriage to a man suffering from PTSD. Hannah’s sympathetic view of a Vietnam War POW is heartrending as he struggles to assimilate back into a normal life in Seattle. After inheriting a cabin in a small town, he decides to take his family to Alaska to avoid the government and live off the grid. 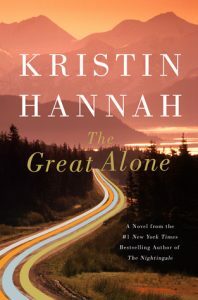 Kristin Hannah is familiar with the harsh wilderness of Alaska, and she depicts well the lifestyle of those who choose to live where one mistake can cost you your life. All characters are well developed and their reasons for living in such isolation are hinted at and sometimes told outright. The reader can feel the lure of the landscape and the wildlife, and the pragmatic nature of small town Alaska, where everyone takes care of even the most resistant newcomer. As Leni comes of age and finds herself falling for her classmate and friend, her father’s paranoia escalates to dangerous heights for his family. This is when Leni discovers her mother’s breaking point, and eventually her own need for the kind of freedom that Alaska offers. Leni’s story is one of many that show how living outside the mainstream can become a lifestyle choice, a necessity for the soul. Her parents are not unusual in their challenge to maintain a marriage in the face of one partner’s personal demons. When external influences exacerbate those demons, the other partner finds the limit to the relationship. This is a gorgeous novel of Alaska, a setting that comes across as a main character in the story, ever present, a big personality. 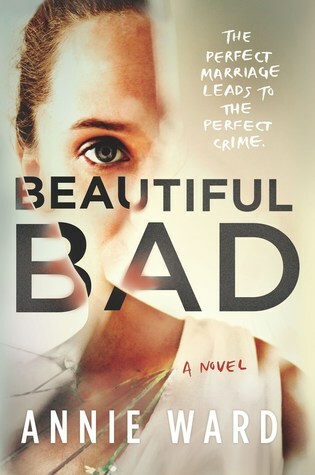 I’m thankful to have received a digital ARC of this wonderful story through NetGalley.